Located at the Qiansuo Town of Suizhong County, Suizhong Beach is a seaside resort on the border between Heibei and Liaoning provinces. This wonderland comprises a coastline of 75 kilometers with beautiful, broad beaches and crystal-clear waters which provide an ideal bathing place. 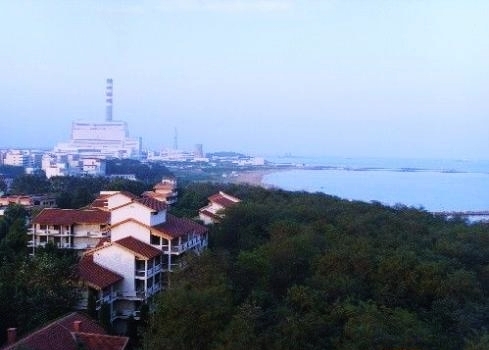 The Suizhong Hydraulic Power Plant and Shougang Group Sanatorium are also situated at the Qiansuo Town. Far away from the city's hustle and bustle, what you can enjoy here is the gentle sea breeze, authentic Northeastern Chinese cuisine, fun of swimming and fishing, as well as rural tranquility. How to get there: Take the train from Huludao City to Shanhaiguan City, Hebei Province, and transfer to the bus to Qiansuo Town at the Shanhaiguan Bus Station. 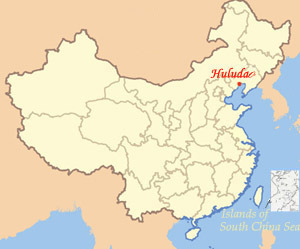 You may also take the long distance bus to Suizhong Hydraulic Power Plant at the Huludao Central Bus Station.